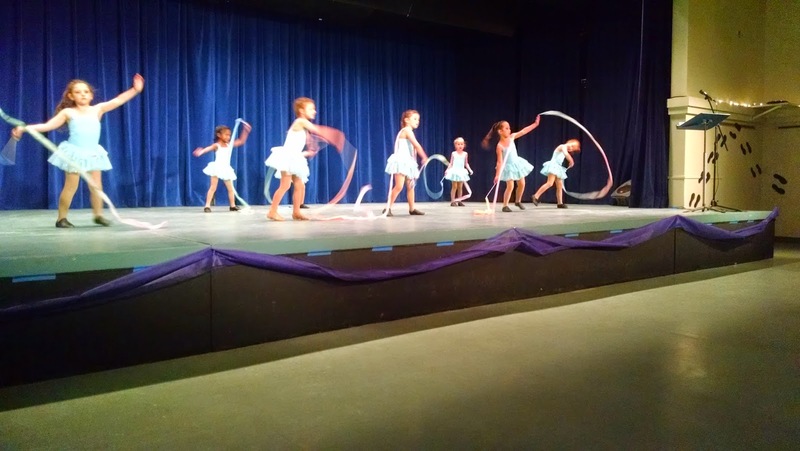 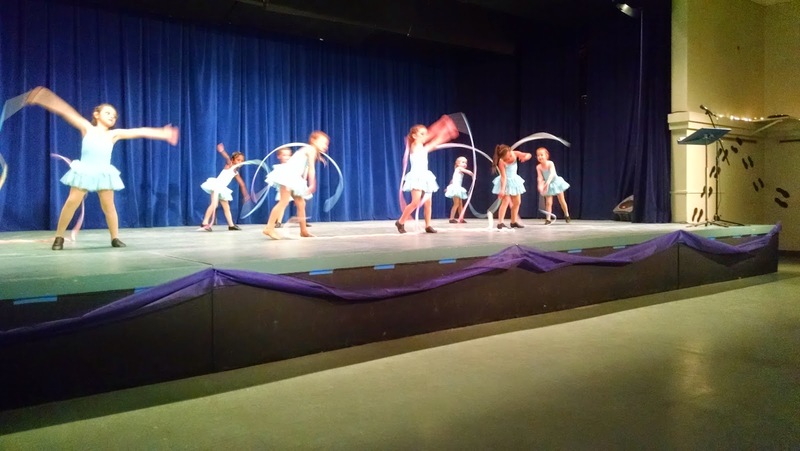 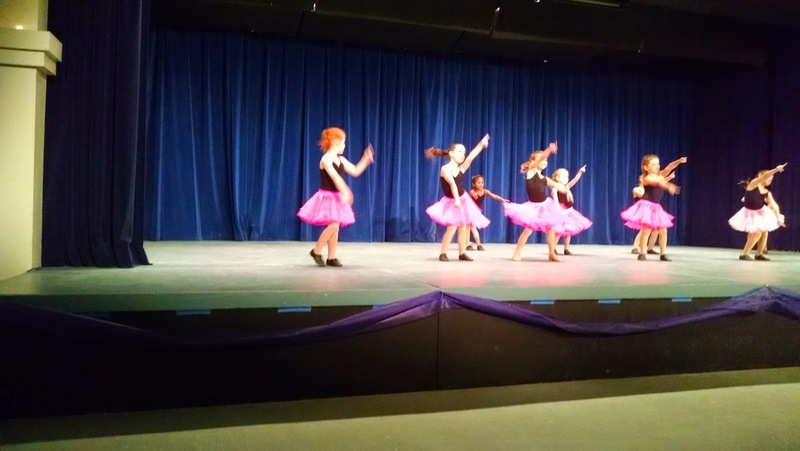 Sky's first ballet recital was this weekend. 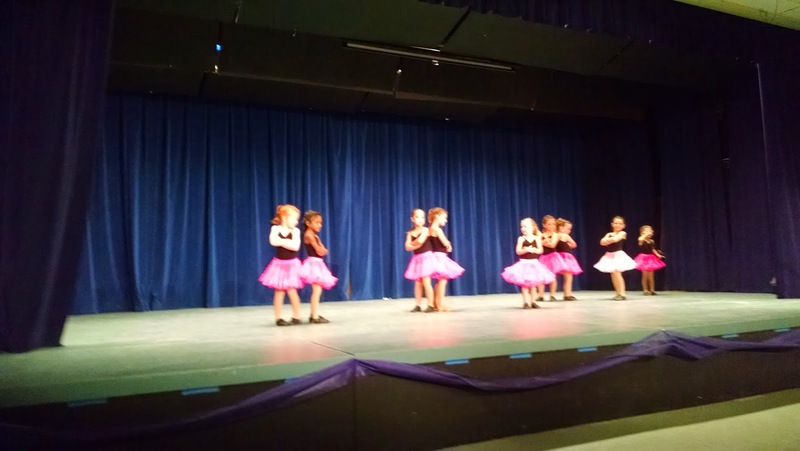 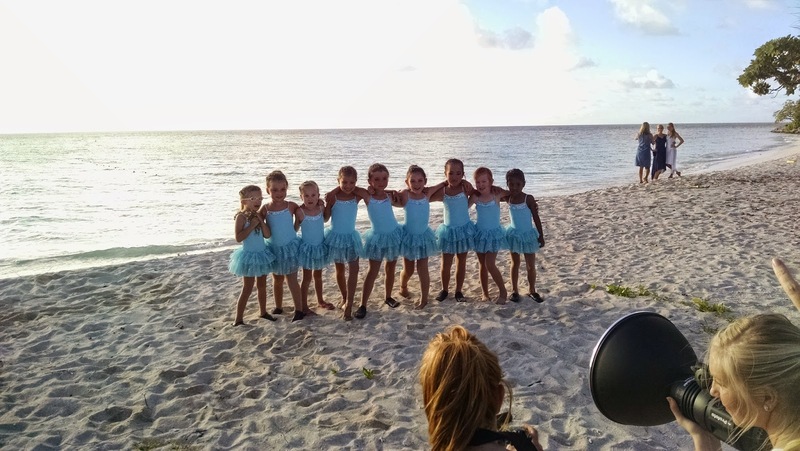 After two years of "Mommy and Me" classes and summer ballet intensive, Sky was invited to join the K-2nd ballet class and was very proud of "getting to dance with the big girls". 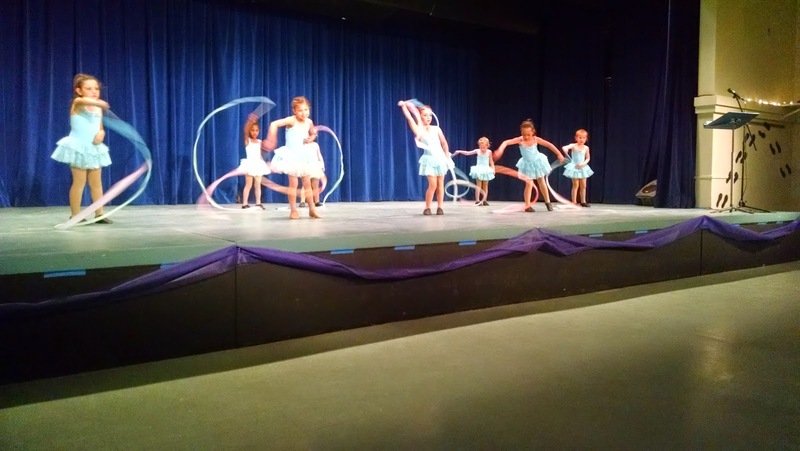 Her teacher, Ms Michelle, is the best teacher we could wish for and Sky learned so much from her this year. 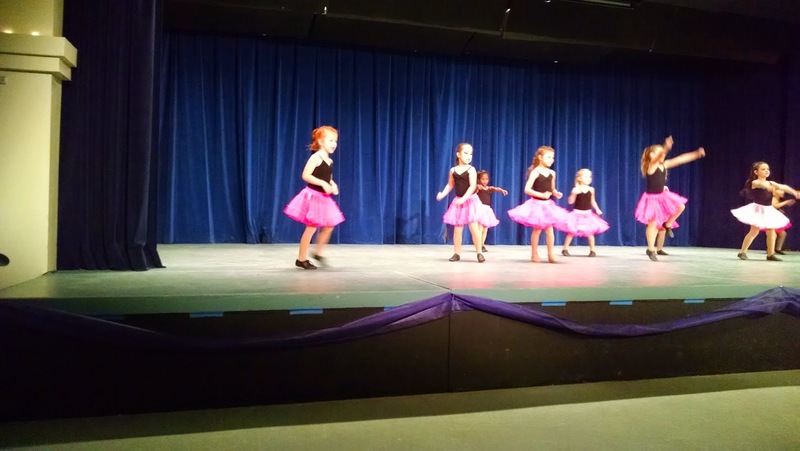 Since we had our hands full during the recital (see picture above) these recital pictures are courtesy of some friends whose daughter's were also in Sky's dance class.